Ever been on day 2 or 3 of a fresh pack...you're all the way down at Y level 13..you've collected plenty of coal along the way, and you need to smelt some stuff up? You likely don't want to travel all the way back to your base just to use the crafting table. This mod's only goal is to provide a solution for situations like this. It adds a single block and item. 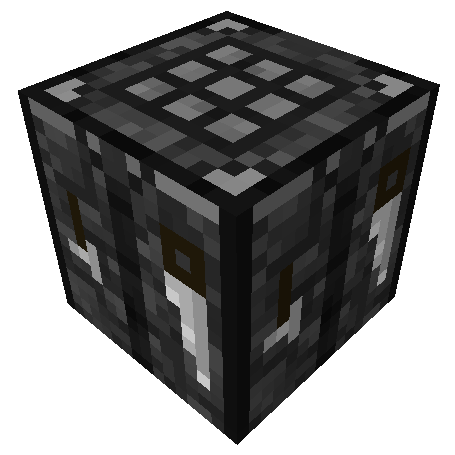 To make crafting a crafting table easier when in such mining situations. Permissions: Do as you wish! Put it in your pack, claim you made it, I don't care <3.